Mrs KOON, graduate of 1972 (S7), was awarded the MH for her dedicated public and community service, particularly her contributions to the insurance industry, women's organisations and corruption preventive education work. Professor CHIU, graduate of 1974, was awarded the MH for her dedicated public service, particularly her contributions to the country parks management and environmental impact assessment. 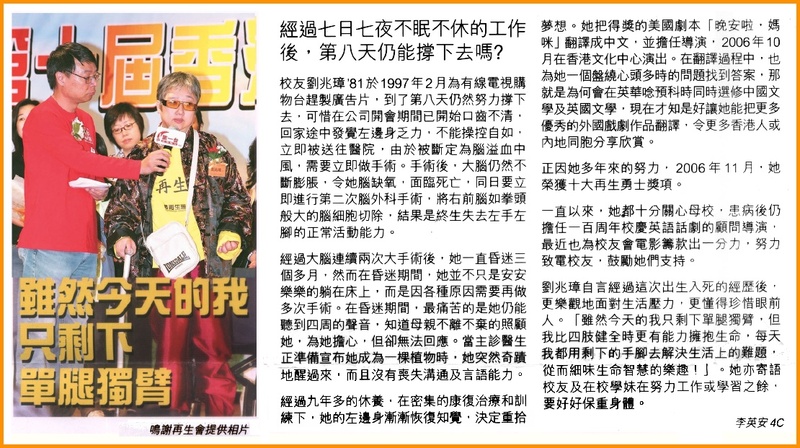 Mrs Ruth Lee Shek Yuk Yu (�ۥɦp�k�h), 7th principal of YWGS and graduate of 1972, was awarded as Justice of the Peace (JP) by the HKSAR with effect from 1 September 2015 in recognition of her outstanding service to the society. The news was released in the press on 1 July 2015. 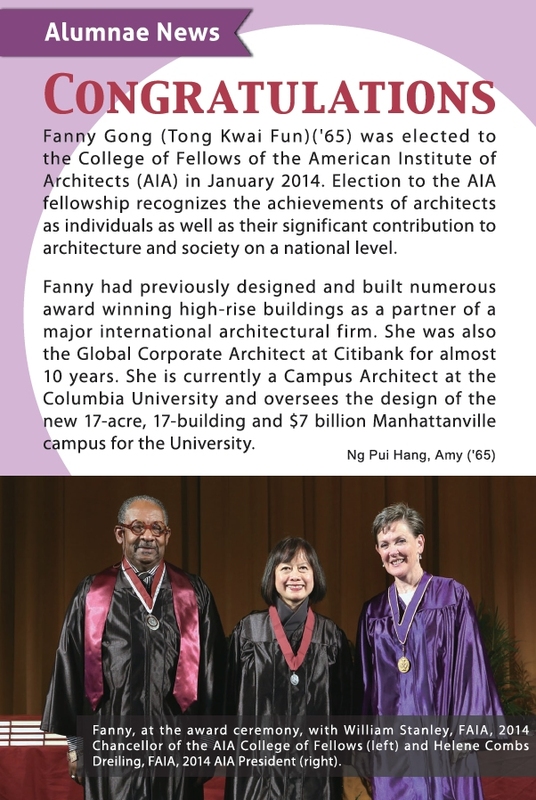 Fanny was elected to the College of Fellows of the American Institute of Architects (AIA) in January 2014. Election to the AIA fellowship recognises the achievements of architects as individuals as well as their significant contribution to archtecture and society on a national level. Fanny had previously designed and built numerous award winning high-rise buildings as a partner of a major international architectural firm. She was also the Global Corporate Archituree at Citibank for almost 10 years. She is currently a Campus Architect at the Columbia University and oversees the design of the new 17-acre, 17-building and $7 billion Manhattanville campus for the University. Avvy (�d�����դ�) won the most prestiged Order of Ontario (�w�پ���). She is a respected lawyer, who uses her law degree to advance the rights of Toronto's marginalized communities. She has built coalitions across different communities on issues of anti-racism, human rights and equity and most recently co-founded the "Colour of Poverty Campaign". 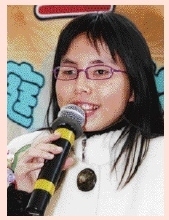 Click here to read a news article about her (dated 24 Jan 2014). Mabel is the creative director of the 2nd DVD on YW Heritage released on 27 March 2010. 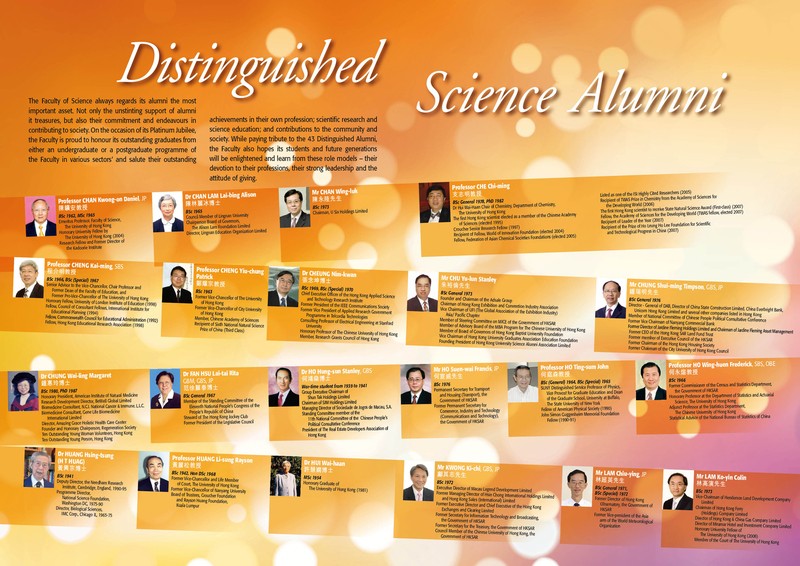 Hextan (�C���߮դ�), graduate of 1971, was inaugurated to endowed professorship in the Department of Obstetrics and Gynaecology, HKU, on 13 April 2010. Alison is a very active member in YW. She is the Chairperson of the School Council, one of the Advisors of the YWGS Alumnae Association, a trustee of YWGSAA Charity Trust Fund and a member of the Alumnae Choir. Christina (�L���Y�դ�), graduate of 1999, was awarded "Ten Outstanding Young Persons (�Q�j�ǥX�C�~)" by the Junior Chamber International Hong Kong (JCIHK) on 5 Oct 2008. 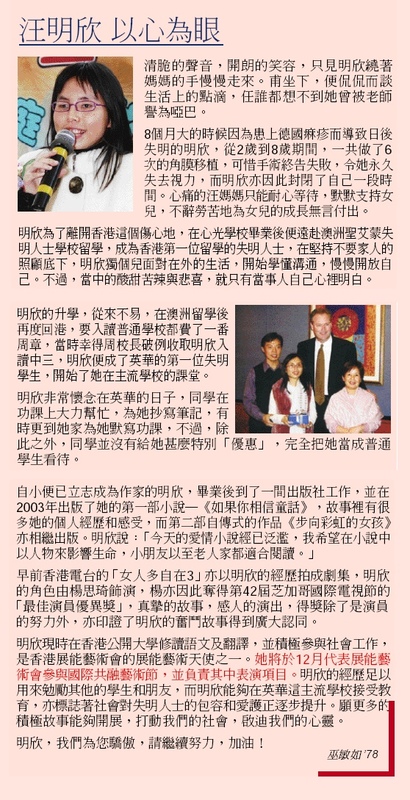 Ruth (�դ�) was awarded the noble tiltle of Marchioness by the Spanish Royal family in 2006 for her active involvement in voluntary services for many years in Hong Kong, the Mainland and other places in the world. Her work in the Lions clubs are reputable and has earned great respect. She is also a Knight of the Order of the Templars of Germany. Phyllis (�B�����դ�), graduate of 1981, was one of the Ten Outstanding Warriors in 2006 (�ĤQ������Q�j�A�ͫi�h) awarded by the Regeneration Society. She used to work in the entertainment business. Read an archive interview of Phyllis published in our alumnae newsletter in Feb 2007. 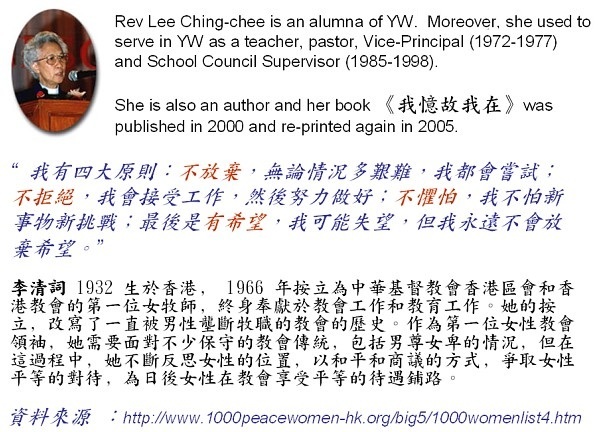 Rev Lee is an alumna of YW. Moreover, she was a teacher, pastor, Vice-Principal (1972-1977) and School Council Supervisor (1985-1998). 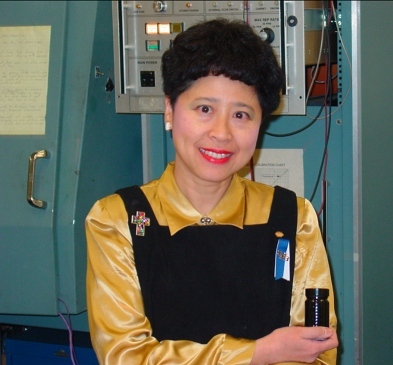 Prof Chung (��ݬ®դ�) of University at Buffalo, State University of New York, was the recipient of the Charles E. Pettinos Award given at Carbon 2004 (International Conference on Carbon), held in Providence, Rhode Island on July 11-16, 2004. The Pettinos award, sponsored by the American Carbon Society, is an international award given triennially to a person or a group in recognition of recent outstanding research accomplishments in the field of carbon science and technology.